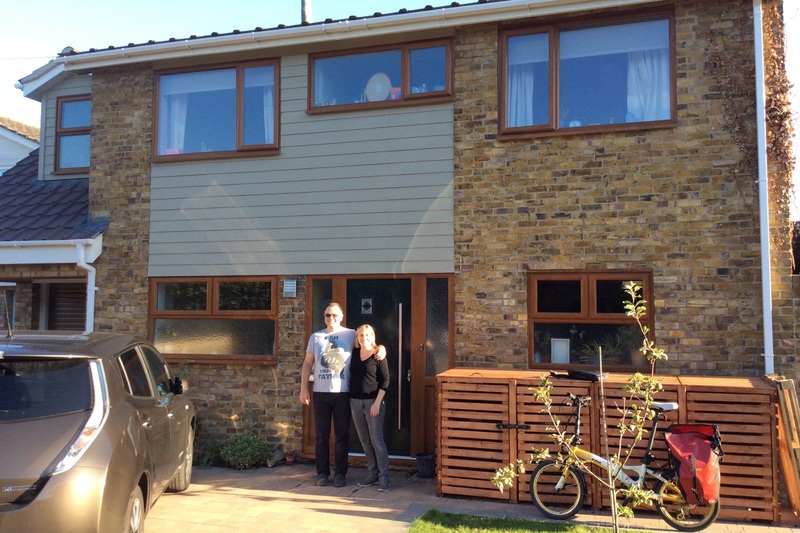 Do you live in an eco-home? Could you volunteer as a host for two days and help change people's lives? If so we'd love to hear from you. 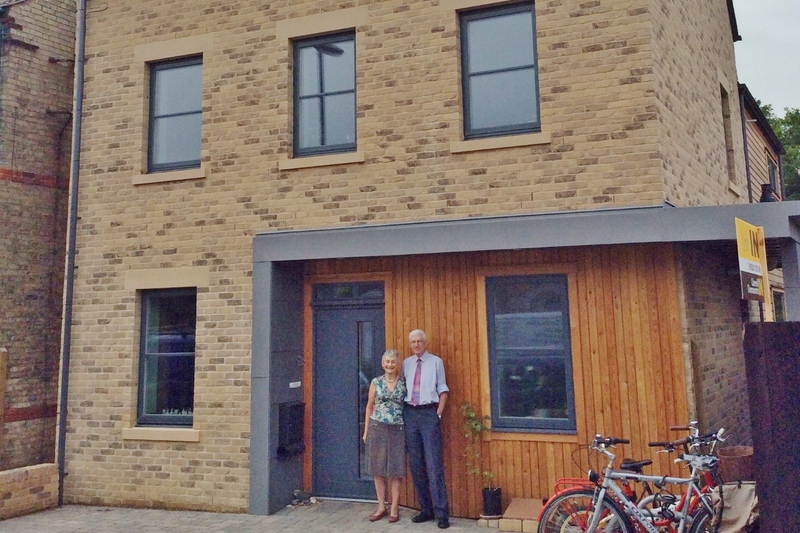 Over the last 10 years we've delivered 4000 inspiring tours around 70 low-energy homes. Join us in 2019 and help make our 10th anniversary the best year yet! The best FREE advice from local householders and independent experts. 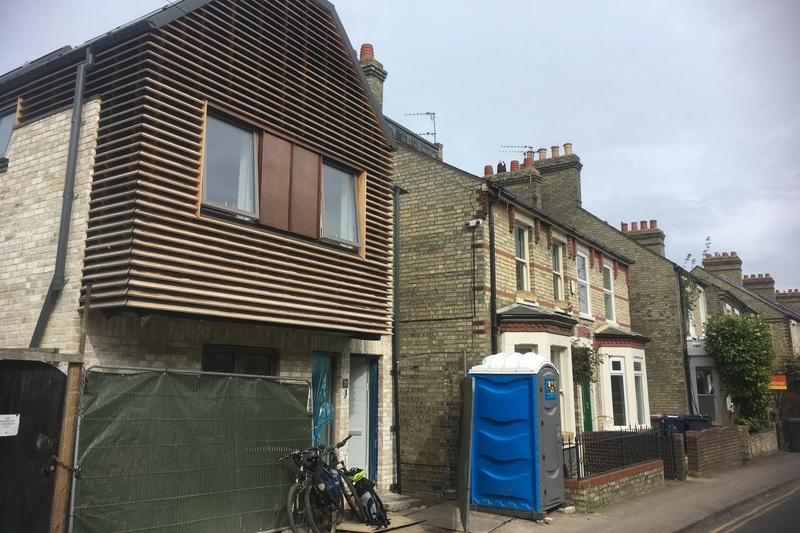 Come along to one of our tours (September 22nd and 28th 2019) or attend a workshop (September dates TBC) and learn what you can do to make your home cosier and more energy efficient. Sign up to keep up to date with all our latest events. "Really good for inspiration on home improvements"
"Seeing is believing - inspired to incorporate all the best bits into my own home improvements". Keep up to date with our events by signing up to our mailing list. We will only email you relevant information about Open Eco Home events. In the meantime check the Cambridge Carbon Footprint website for other related events. Our 2019 Open Eco Homes tours take place on September 22nd and 28th. In the meantime please do click through the gallery below to find out how last years inspiring Eco Homes were created. 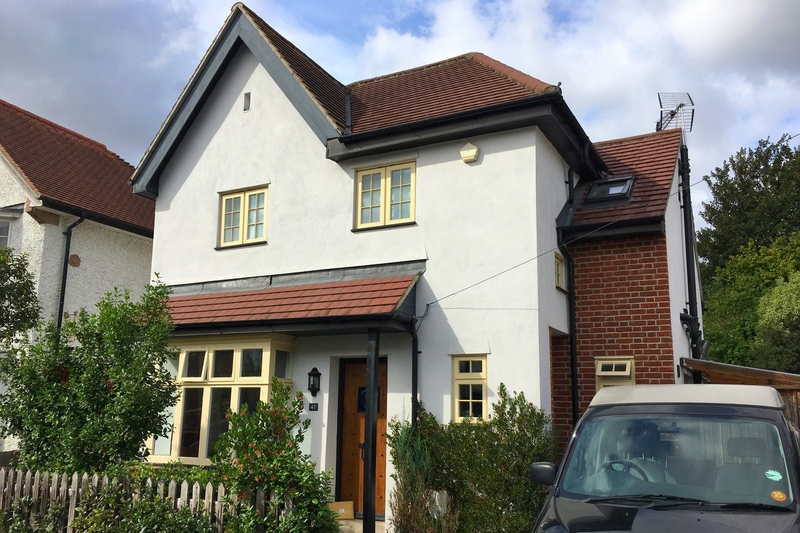 Full details of each build and renovation are detailed in a case study on each page. More case studies are available for download in our case study archive. Beautiful and architecturally unique self-build. 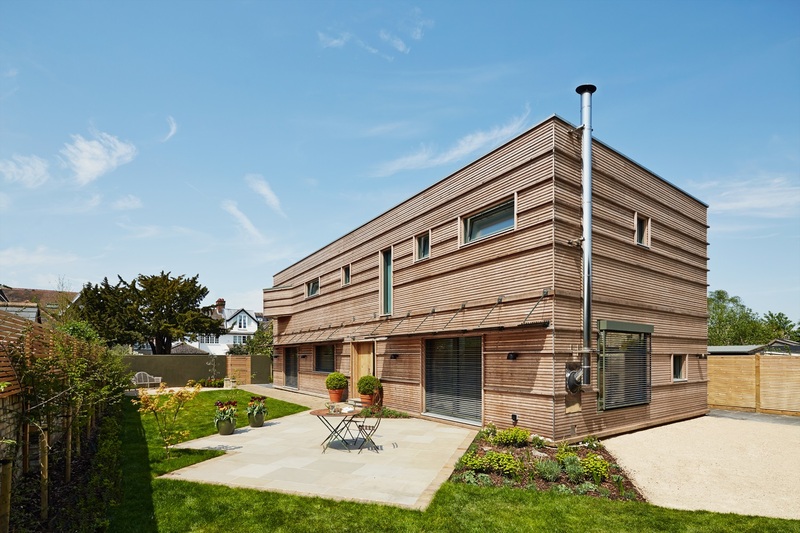 Features include rammed earth wall, structural insulated panels (SIPs), air tightness, passive and pre-heat ventilation, solar PV and thermal, electric car, rainwater harvesting, zoned underfloor heating, green roof. Very thorough and well-thought out renovation with multiple novel and DIY fixes in what was a problem 1960s house. Features include direct feed solar water heating, leased-roof PV system, mechanical ventilation and heat recovery (MVHR), double glazed in-window blinds, insulation. 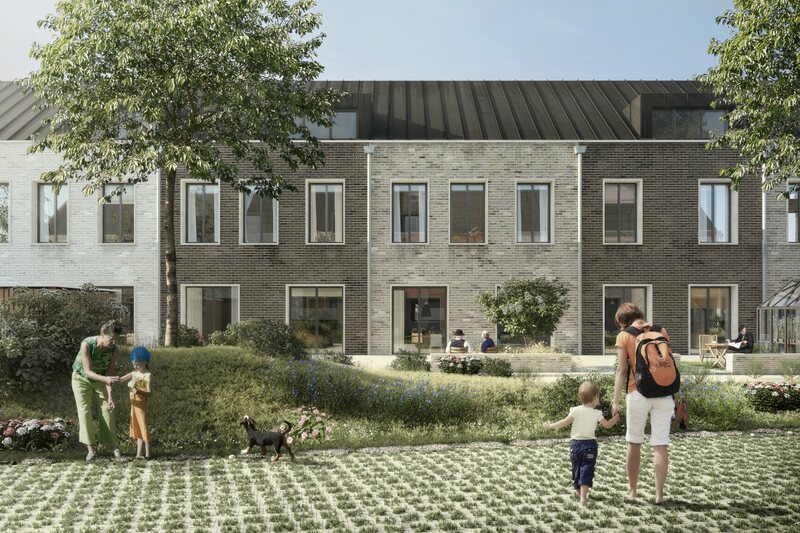 This community-build co-housing project, backed by Cambridge City Council, TOWNhus and Mole Architects, offers a range of low-energy Swedish Trivselhus homes built around a shared space and large communal garden. 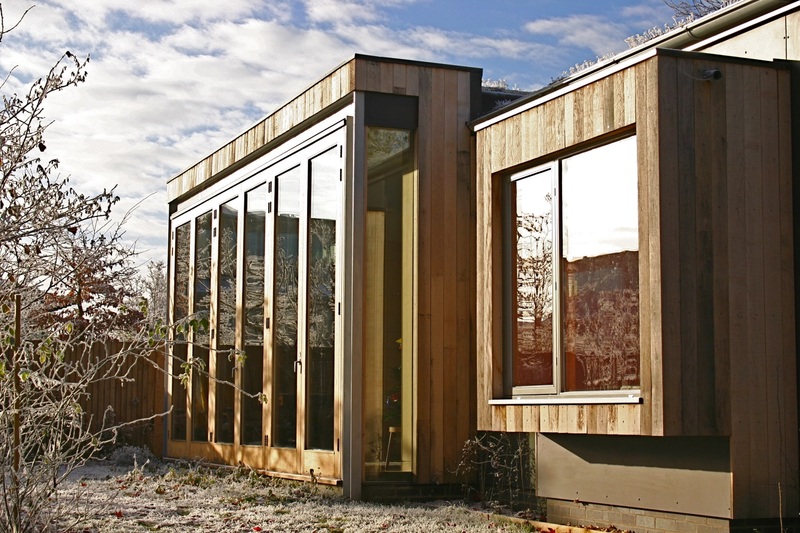 Self-build with significant use of natural materials; an exciting, beautiful low energy house. Features include internal and external wall insulation, solar thermal panels, ground source heat pump and rainwater harvesting. Renovation of two Victorian semi’s converted into one house. Features include internal and external wall insulation, thorough draught proofing, solar thermal panels, underfloor heating, heat zones and woodstove. 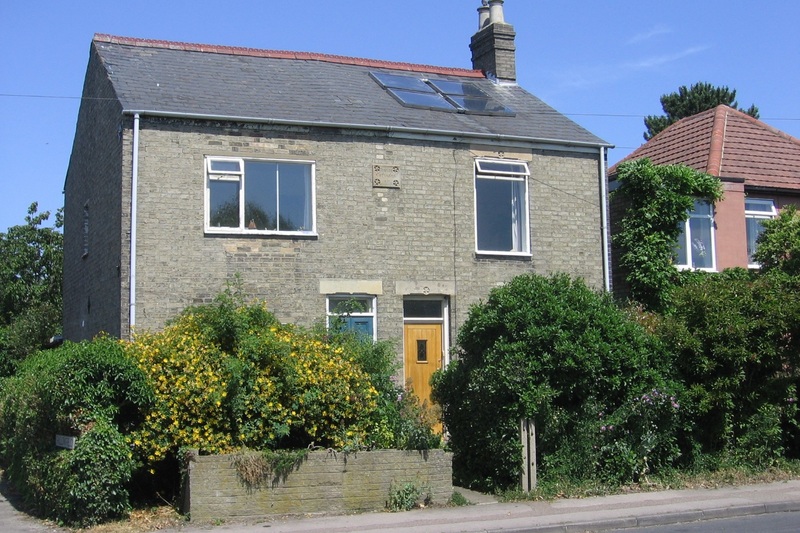 Former bungalow renovation and conversion into a two-storey family home for five. 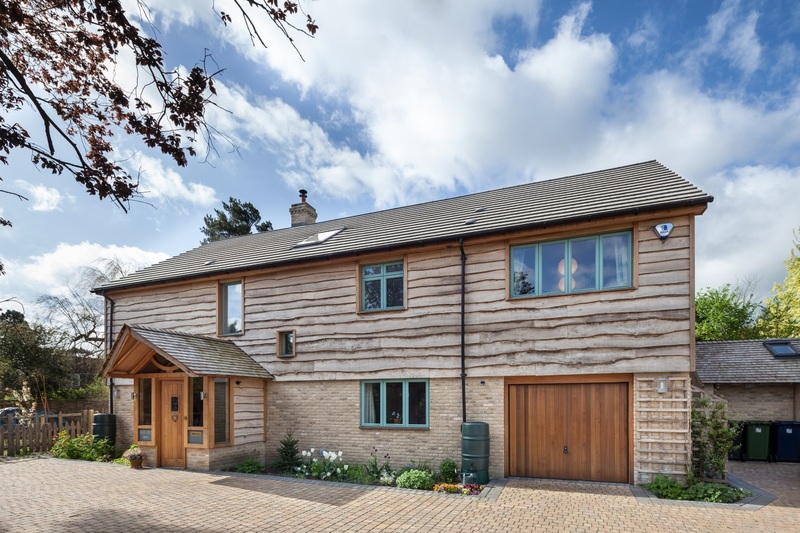 Features include highly insulated first floor timber frame conversion, ground floor external wall insulation, underfloor and roof insulation, solar thermal, thermostatic gas stove. Award winning self-build by German eco-constructors Baufritz; the numerous ecological features include 37cm thick factory manufactured HOIZ insulated walls, mechanical ventilation and heat recovery (MVHR), SolarCache PV water heating, electric smog protection. Stylish self-build on constricted site by author and self-builder Mark Brinkley with Open Eco Home sponsors Mole Architects. 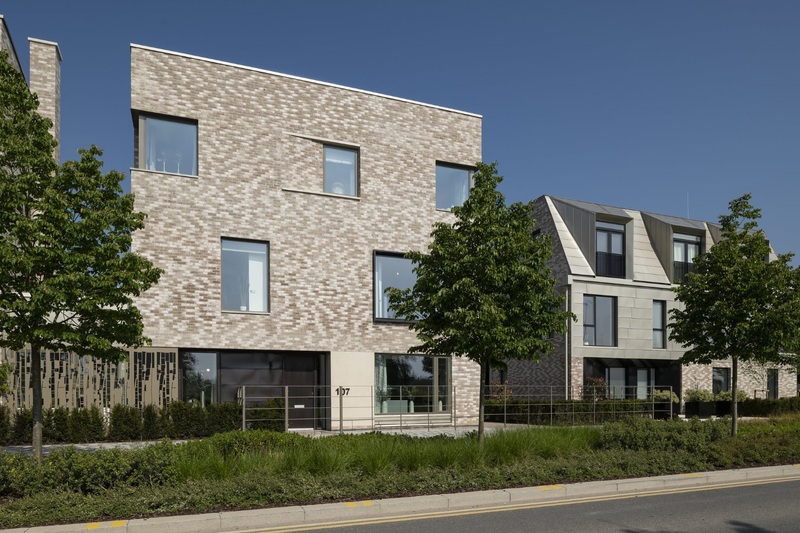 Features include close to Passivhaus Low Energy Building Standard (LEBS) construction, structural insulated panels (SIPs), mechanical ventilation with heat recovery (MVHR), SolarCache PV with Iboost switching for water heating. Feature packed ultra-low energy new self-build home built for beauty, sociability and minimum running costs. Highlights include rainwater harvesting system, 7 zone underfloor heating, triple glazing, insulation between rooms, PV and solar thermal, and motion sensor lighting. 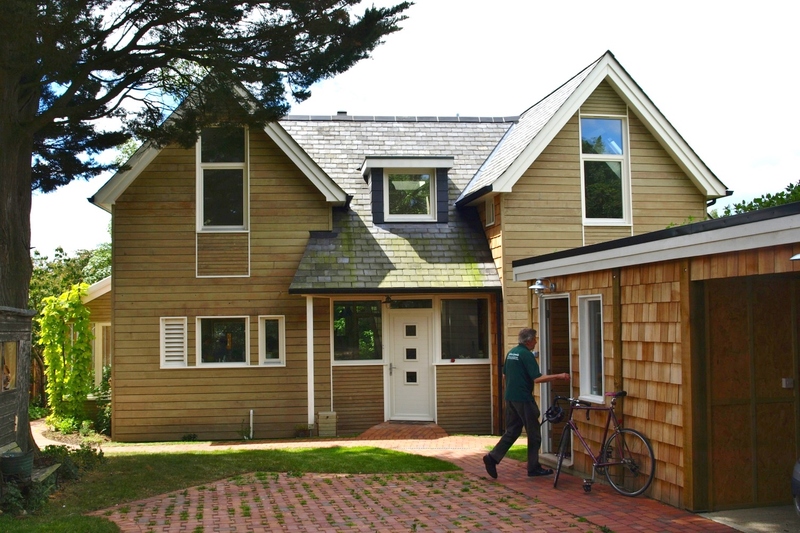 Beautiful Arts and Crafts inspired self-build by architect and author husband and wife team. Highlights include air source heat pump, underfloor heating, integrated PV and solar thermal panels, elm cladding, oak features, computer controlled lighting system, landscaped gardens, roof overhang for summer shading.